We are ready to meet and fulfill any tailor- made transfer enquiry. 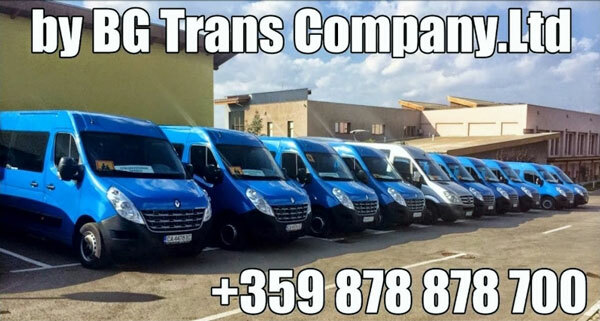 Check out BG Trans Company.Ltd prices and book now. 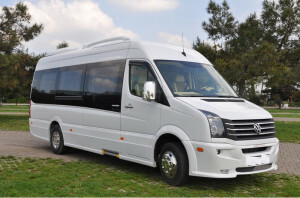 Minibus Minivan Mercedes Sprinter hire with driver at top price €250 per day! 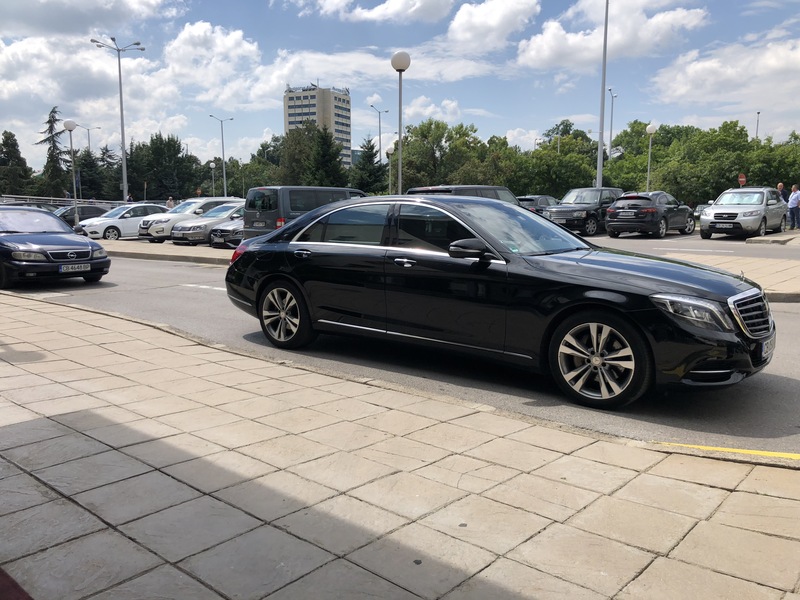 VIP Chauffeur Services Sofia Airport transfers for all purposes! 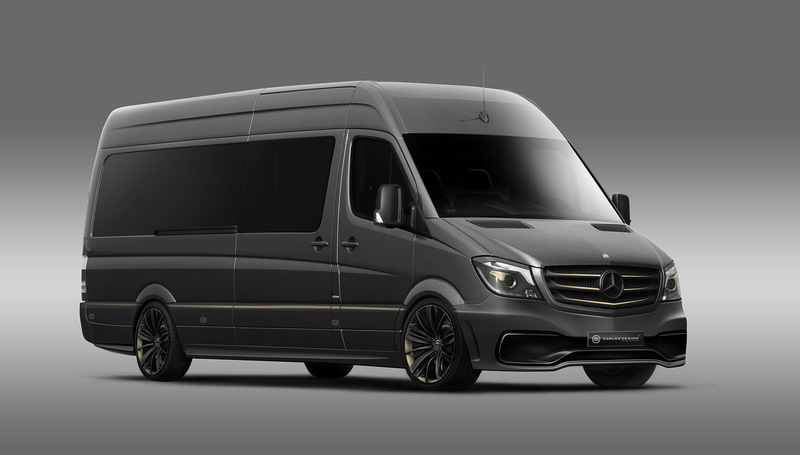 We provide various VIP chauffeur services transfers options depending on your group size and luggage, including normal size cars from 1 to 3 passengers, MPV vans from 4 to 8, minibuses / bus from 9 to 16 passengers and shuttle coaches for 17 to 49 passengers. 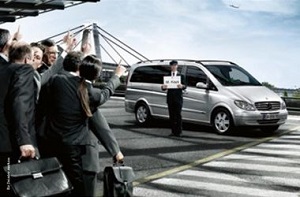 The driver will meet you at the Sofia Airport arrivals hall, holding a sign with the lead passenger’s name on it.If your flight is delayed we will wait until you arrive / landing at no extra charge!Passenger Transportation, Passenger Transport and VIP Transfers, Transportation of People, Bus Transportation, Transportation by bus. 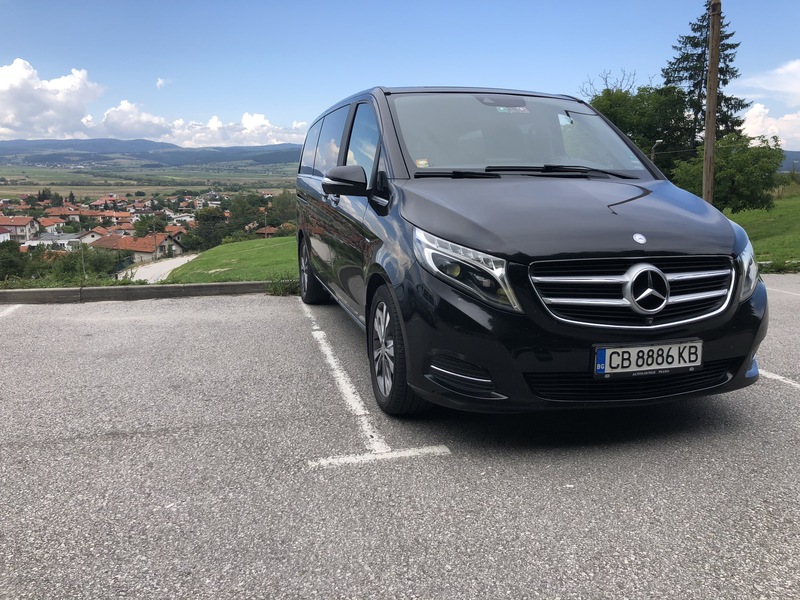 Private Transport - Transfer from Sofia Airport to all around Bansko, Borovets, Pamporovo. 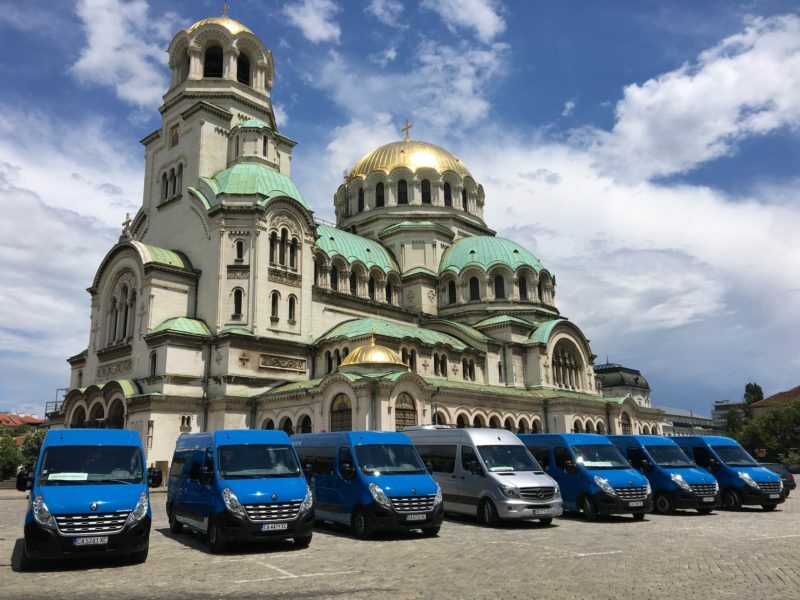 Rental cars, vans and buses with or without a driver at best prices directly to customers.Car & Van hire in Sofia airport - van rental Bulgaria - passenger transport. 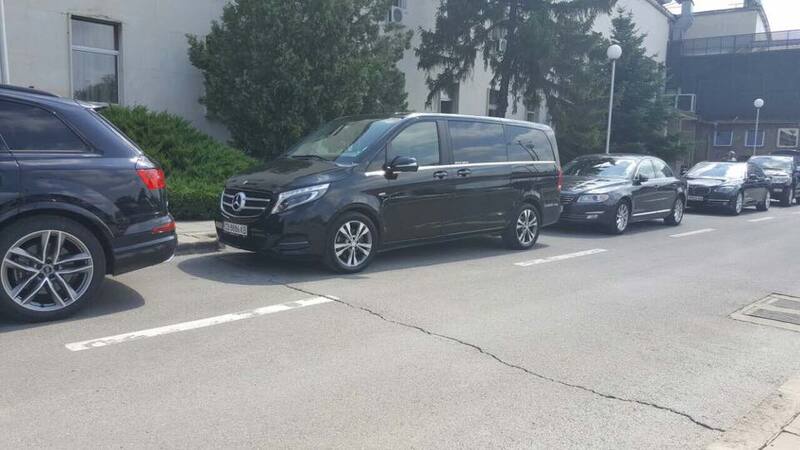 Company "BG Trans" Ltd. offers: Rent a car - Rent a van - passenger Luxury Mini Bus rental for 8 passengers with driver! 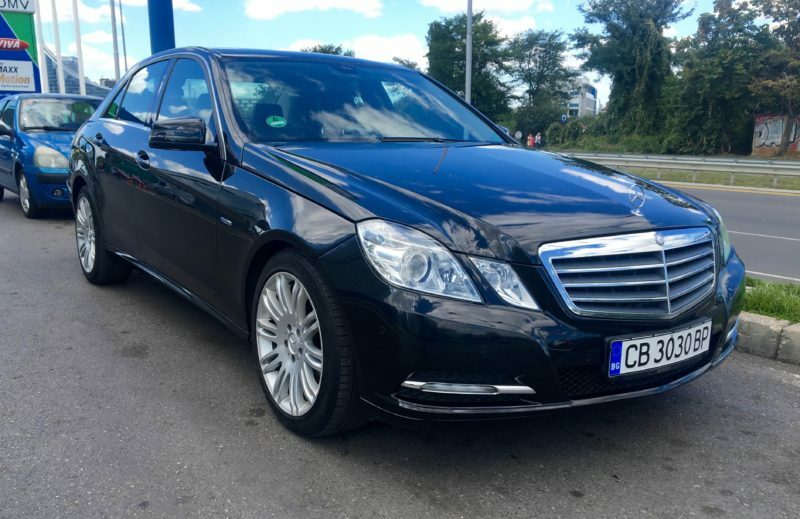 Top price! 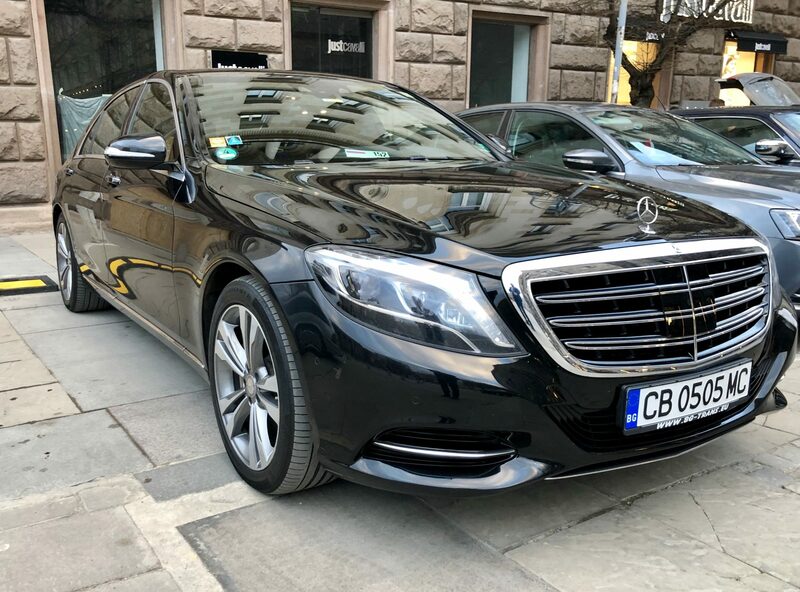 Shuttle, travel, journey, traveling, Chauffeur services Mercedes S class Sofia Airport Transfers, wayfaring, traveler's, traveling, stopping, carriage, VIP transportation, Private Sofia Airport PickUps. The NEWS of BG Transportation All were satisfied with the show of the Rap singer and film actor DMX, and he was fascinated by the luxurious service and professionalism drivers of company BG Trans.Ltd After the Bulgarian show "Undercover" came the stars like Dr. Alban, Captain Jack, DJ SASH!, ICE MC, 2 Brothers on The 4th Floor, to use the services of BG Trans Company.LtdBut this is not quite all, because once these the most famous at the moment singer "Jennifer Lopez" was given the number threeblack Mercedes Sprinter and several of the team in.Thus BG Trans Company.Ltd ranks one of the top places in Bulgaria for luxury transport and renting luxury mini van's and perfect organization and management of transport manager Ivan Geshtakov. 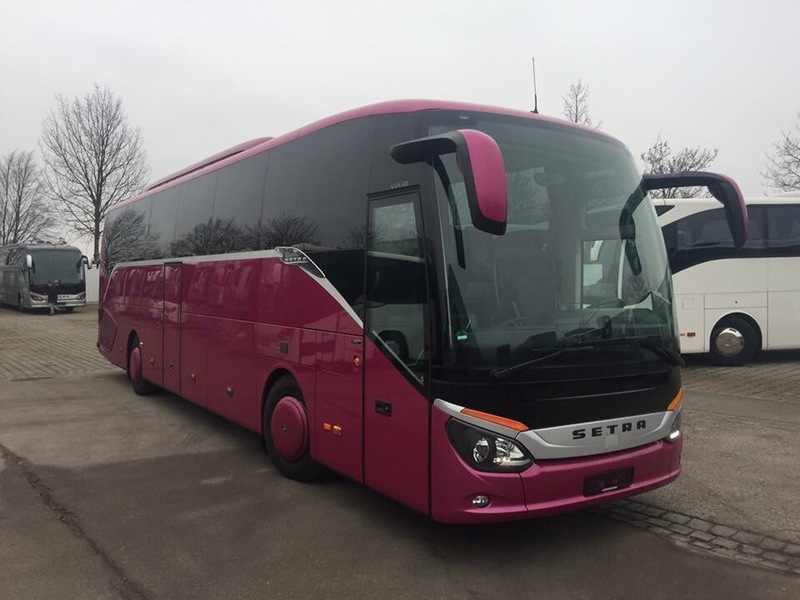 Chauffeur Services Sofia Airport Transfers - Sofia Transport - Sofia Airport - Bansko - Borovets "BG Trans Company"Ltd Present: Private Transfers Airport Sofia - MiniVan Hire - Shuttle bus - Luxury Passengrs Transport, Bus Hire, car hire, Mini cab hire, Limo.